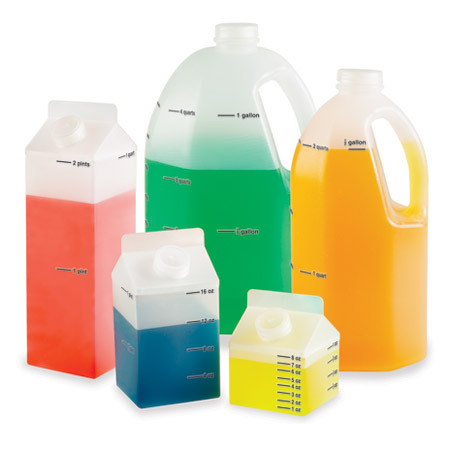 Using a water tap, a 07 gallon container and a 11 gallon container, can you measure exactly 9 gallons? 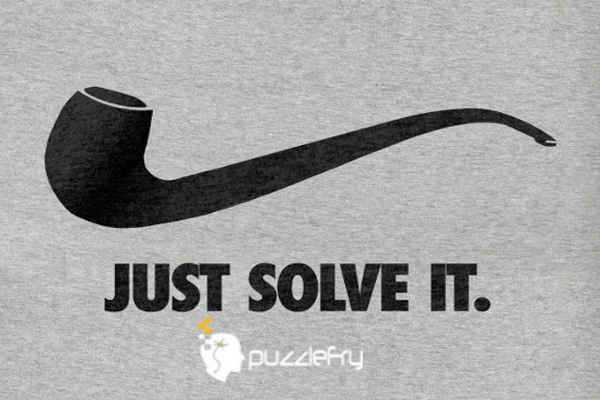 SherlockHolmes Expert Asked on 6th April 2018 in Hard Riddles. random Curious Answered on 10th April 2018.